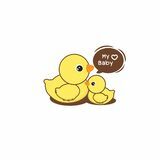 Mother duck and ducklings.Cartoon vector illustration. 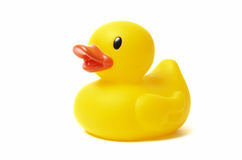 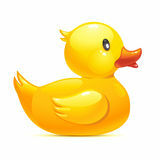 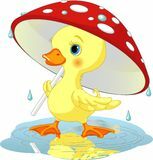 duck icon vector from baby toys collection. 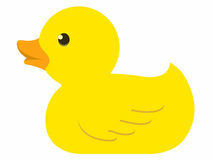 Thin line duck outline icon vector illustration. 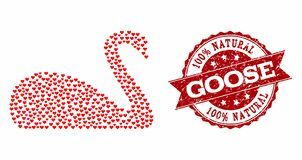 Linear symbol for use on web and Smile logo / icon. 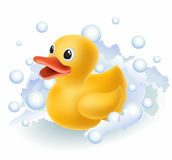 Art illustration outline shoot duck vector icon. 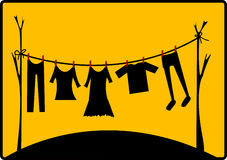 isolated black simple line element illustration from entertainment concept. 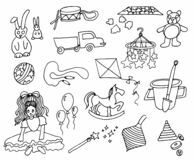 editable vector stroke Hand drawn vector illustration set of kids toys on white background Valentine Heart Collage of Goose Icon and Grunge Watermark Rubber duck line icon. 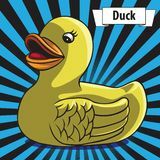 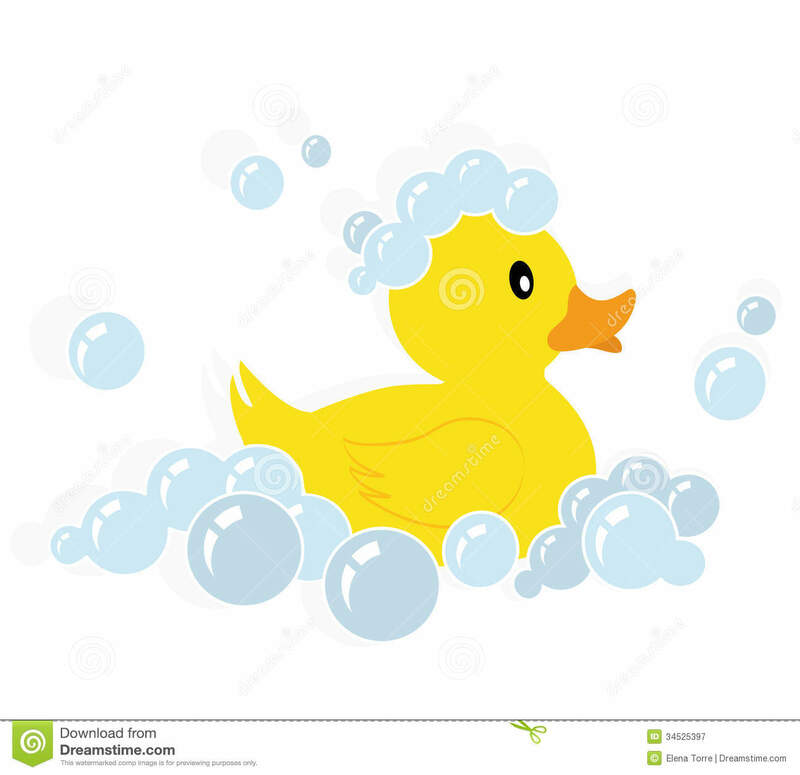 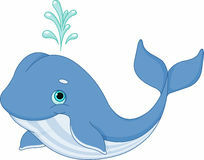 Rubber duck on with black blue stripes background Colorful baby toys and clothes icon set isolated on a white background.